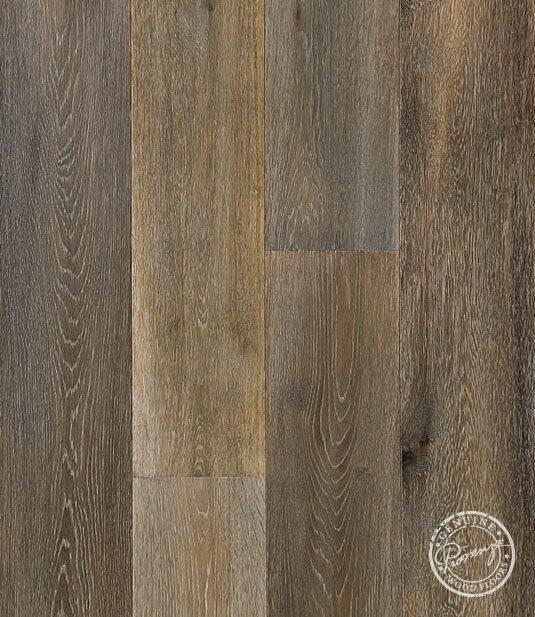 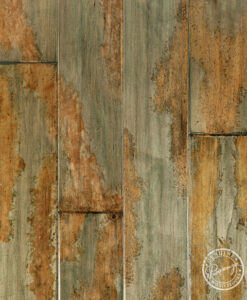 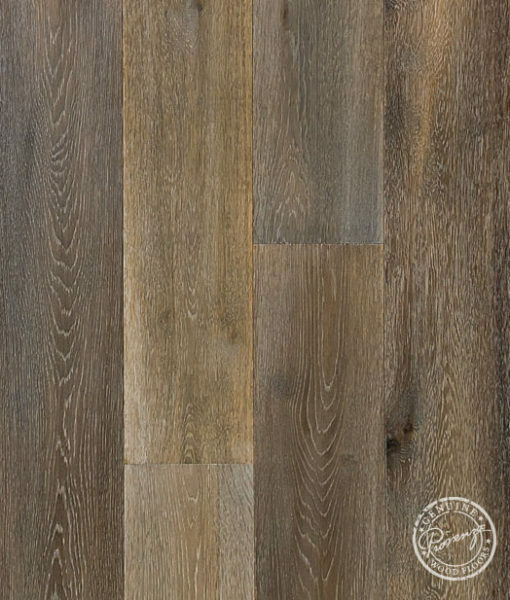 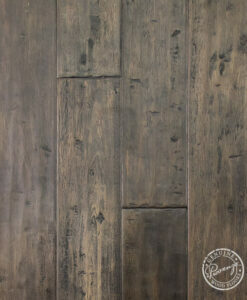 The Heirloom Collection are wire brushed, hand scraped, hand distressed, carbonized and smoked floors with a naturally beautiful UV Cured Oil finish. 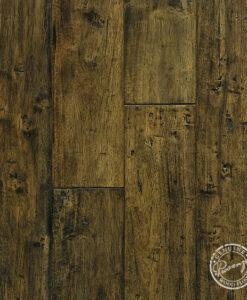 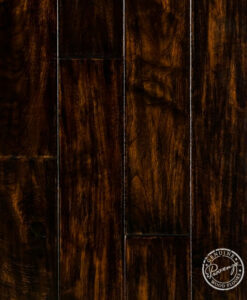 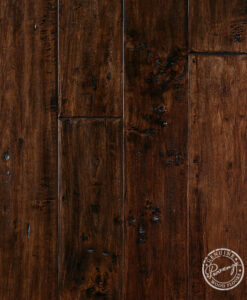 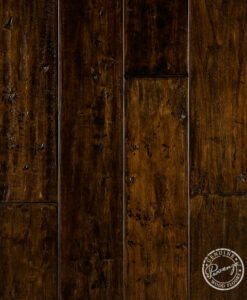 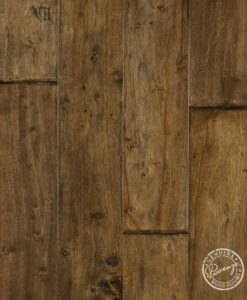 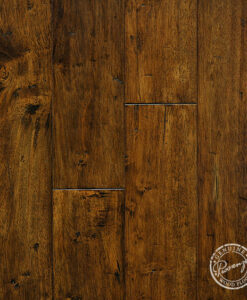 Heirloom… truly elegant hardwood floors for your home. 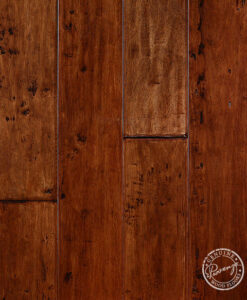 Contact us to inquire about stock and price. 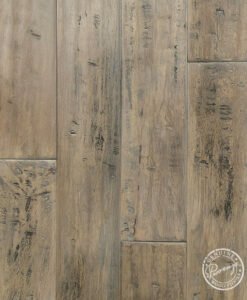 Copyright 2019 © Bay Area Tile and Hardwood Supply.